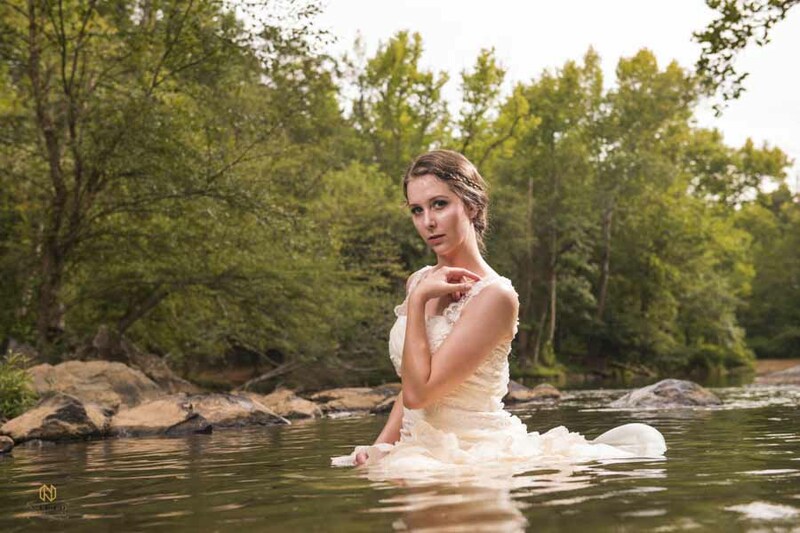 In 2015 I decided to shoot bridal portraits in the Eno River. 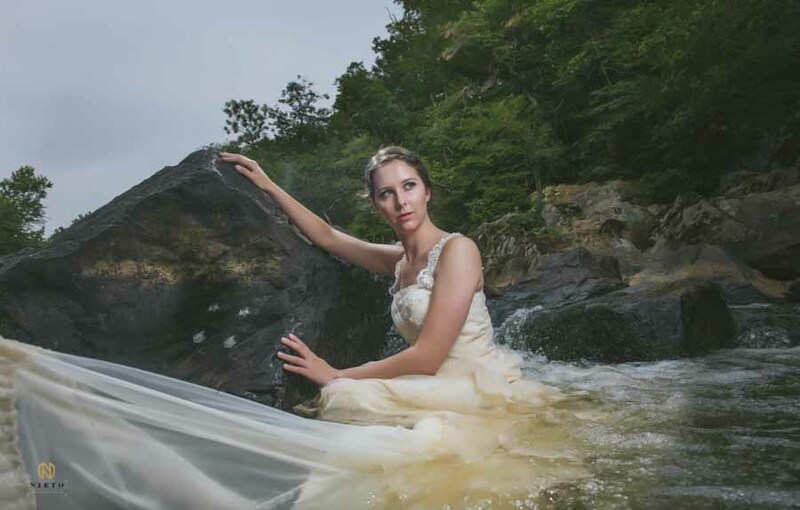 Due to the nature of the shoot, no bridal gown company would lend me dresses. I asked around to friends to see if they had any wedding gowns they were willing to part with and after several weeks I was able to find five or six dresses. 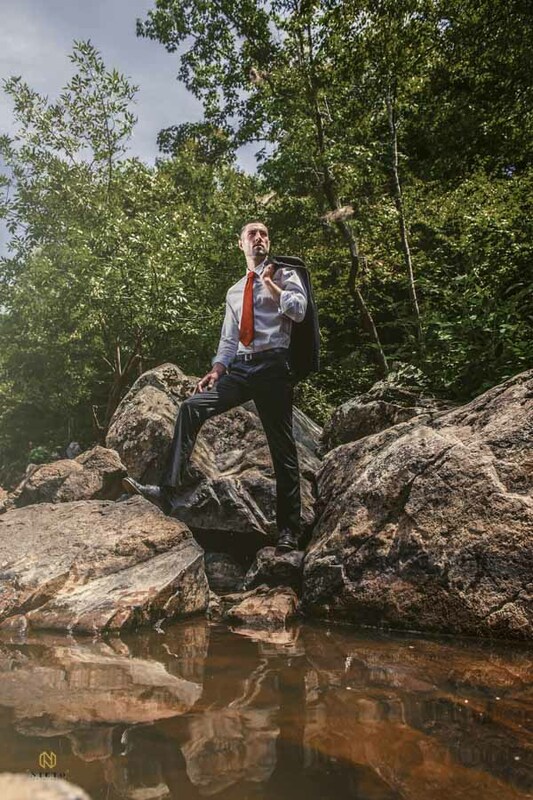 On a one hundred degree, hot summer day nine models, three assistants, and I went down to the Eno River and shot for six hours. 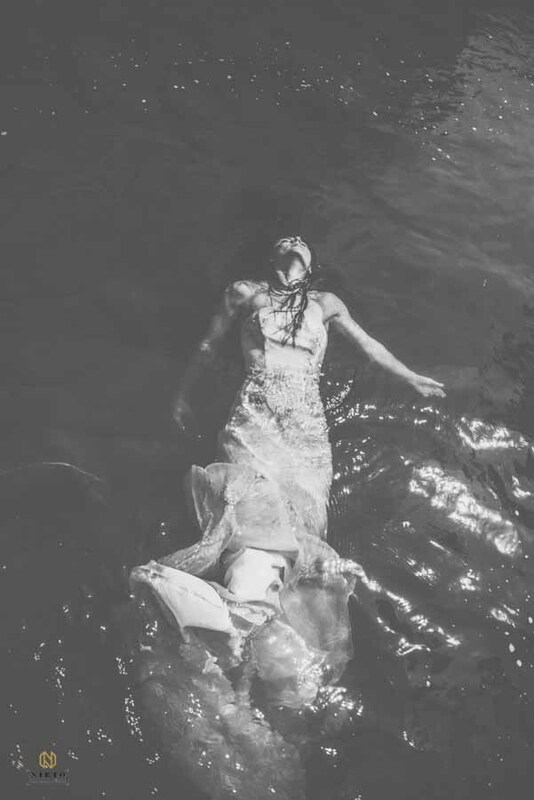 The result was my first collaborative creative editorial project. Being a wedding photographer I am familiar with working with other wedding vendors to make the day go perfectly. I took that experience and transferred it to the collaborative projects. 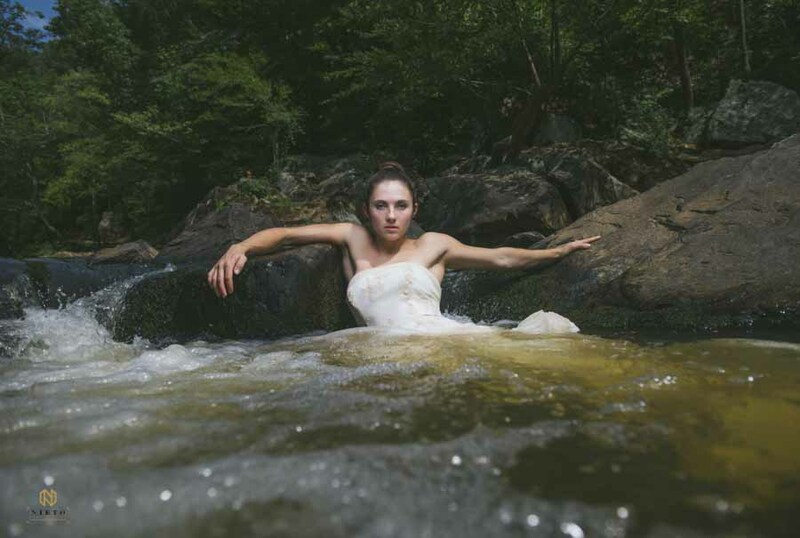 The next year I wanted to repeat the Eno River shoot. I wanted to bring in professional hair and makeup artist to take the look if the shoot to another level. 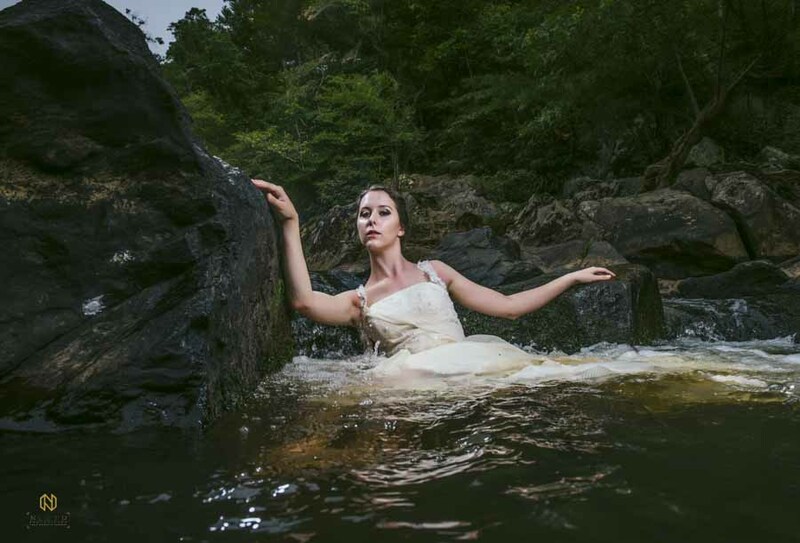 The Eno river being a fairly remote location it took some searching to find the right team of artist to pull off the shoot. Take a look at 2016’s gallery. If you are interested in collaborating or have questions about one of my editorial projects, please contact me.